Come whatever season, a classic style trend that always makes a great impression is polka dots. 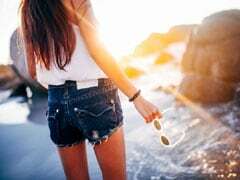 While during spring-summer, pretty polka dotted dresses made quite a splash in the fashion scene, now in this season of knitwear, polka dots are turning out to be the perfect way to stay snug and stylish. Need proof? Take a look at Bollywood actress Alia Bhatt, who recently set winter style goals by making a case for polka dotted knitwear. We spotted her at a dubbing studio in Mumbai, where she gave us style lessons on how to get polka dots right. Sticking to the classic hues of black and white, Alia teamed her ripped black jeans with a standout white pullover that featured dramatic polka dots. With her hair tied back into a sleek pony and sporting large hoop earrings and chic black heels, Alia's look was a lesson on how to amp up your winter style with trendy knitwear. It also proved that when it's it do with polka dots, it is bound to be a big hit. Like Alia Bhatt, spread the love for polka dots in this chic cardigan from Vero Moda. The rust orange style pick features a round neck, regular fit and contrast polka dots that would team perfectly with denim. You can buy this piece for a discounted price starting at Rs 1,199. Shop here. Make a trendy style statement in this sweatshirt from Sassafras that will keep you snug as well as on point. It features a round neck, loose sleeves and gold polka dots. 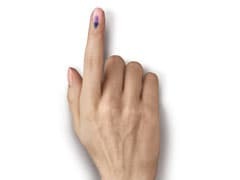 You can buy this piece for a discounted price of Rs 788. Shop here. Add a dose of polka dots to your winter wear collection by getting your hands on this pretty cardigan that is sure to become your favourite way to layer up. You can buy this piece for a discounted price of Rs 875. Shop here. 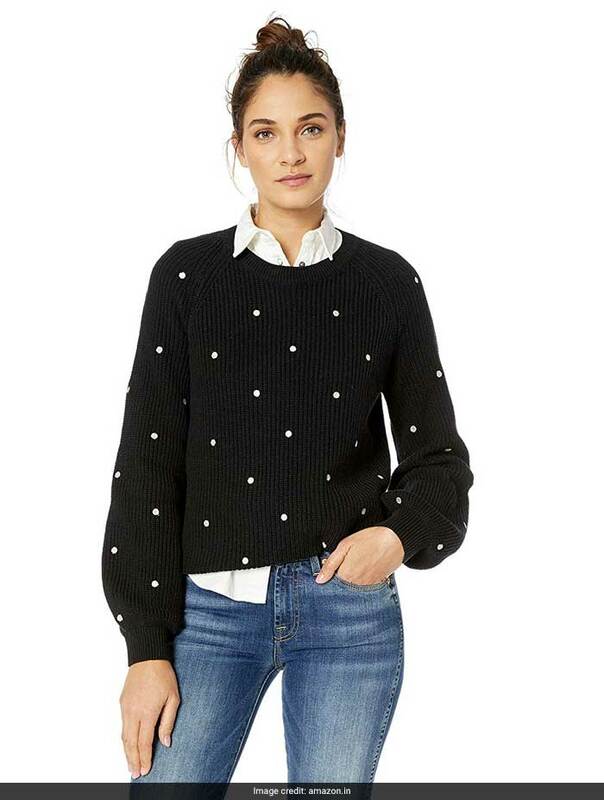 Up your winter style and stay snug by layering up in this trendy polka dotted sweatshirt. It's even perfect for autumn and spring when there's a nip in the air. You can buy this piece for a discounted price starting at Rs 999. Shop here. 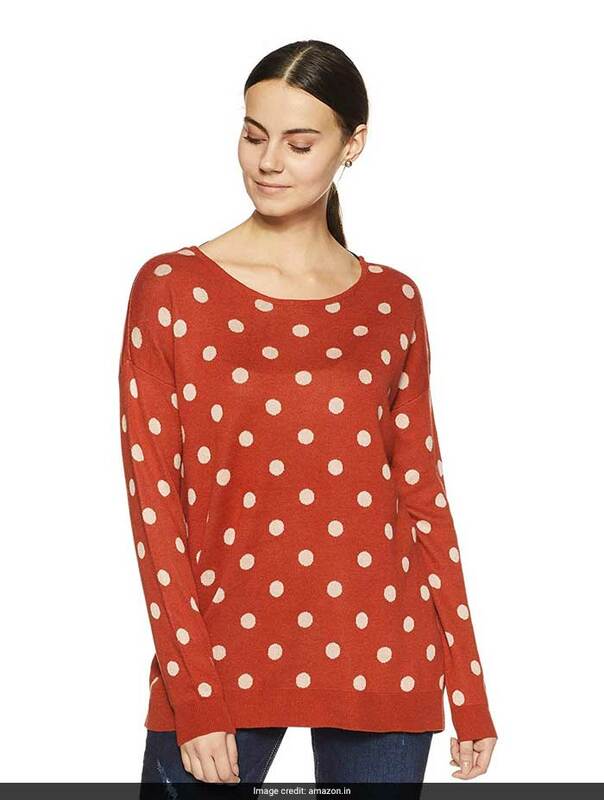 Have fun with polka dots by dressing up in this adorable polka dotted pullover that will keep you on point. 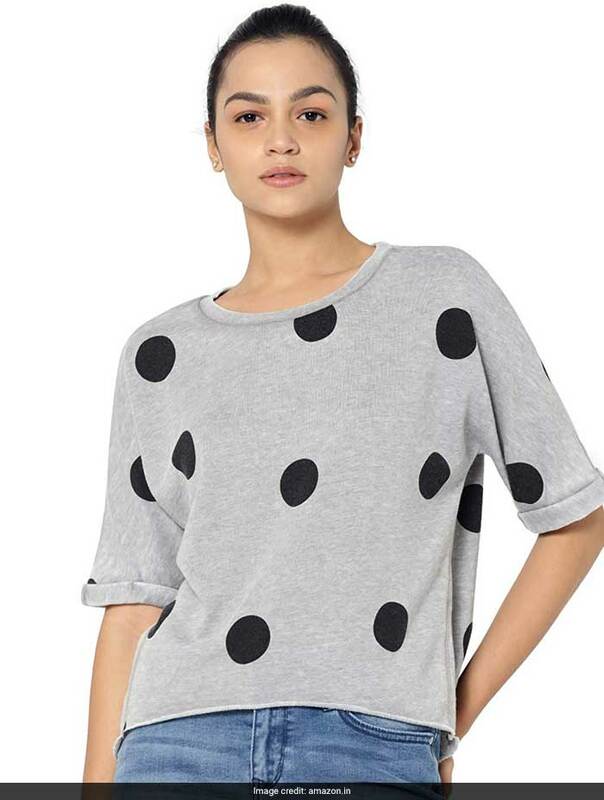 It features a round neck, loose sleeves and contrast white polka dots on a black base. You can buy this piece for a discounted price starting at Rs 7,819. Shop here. Take style tips from Alia Bhatt and have fun in polka dots.